A short pov edit with a few powder moments from our Japanese roadtrip. 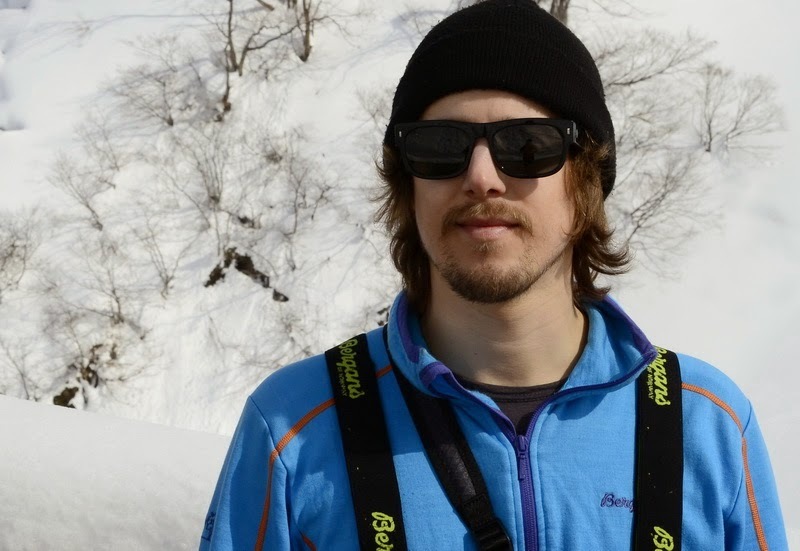 Clips from Hakuba Cortina, Myoko area and Naeba. Snow monkeys, karaoke, vending machines, onsens (hot springs), sick amounts of snow and some really good ramen noodles! Japan has so much more than just skiing. On our roadtrip around Honshu we've visited the area around Hakuba, Myoko Kogen and the ski areas near the town of Juzawa. A personal favorite is a ski resort called Naeba. 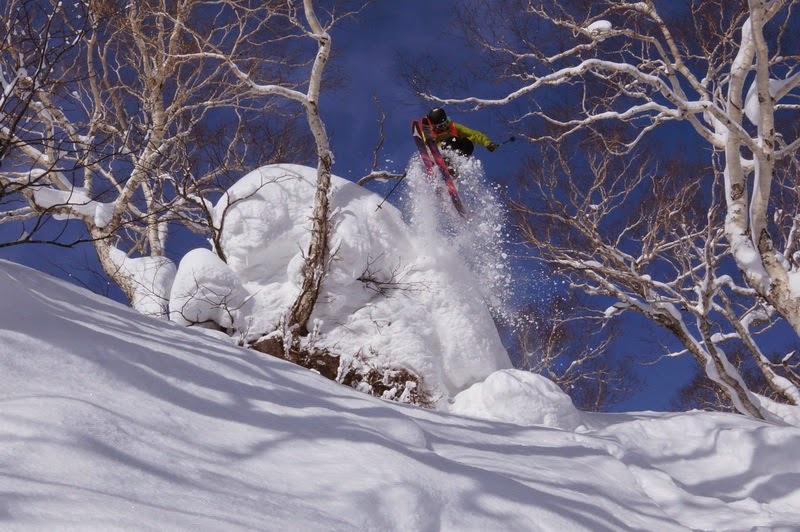 Bouncing around on soft pillows in powder paradise Niseko. 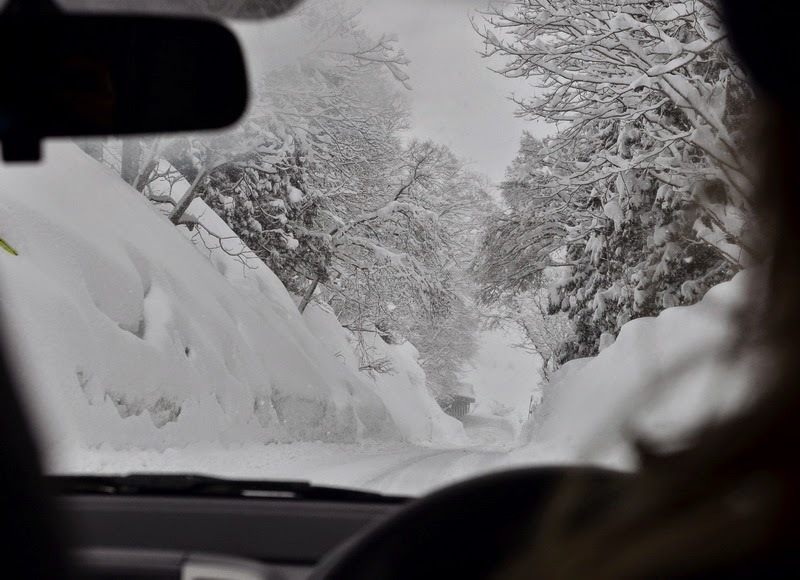 With a snow depth of over 4 meters in many ski resorts, our roadtrip thru Japanese main island Honshu continous.. We've skied many of the classic olympic resorts in the Hakuba valley and then we followed the snow east to the area around Myoko Kogen. More traditional and more powder for us! Although we are already in Febraruy the snow just keeps on falling... Japow!